My husband and I have been on a mission to drink more water for the passed few years. 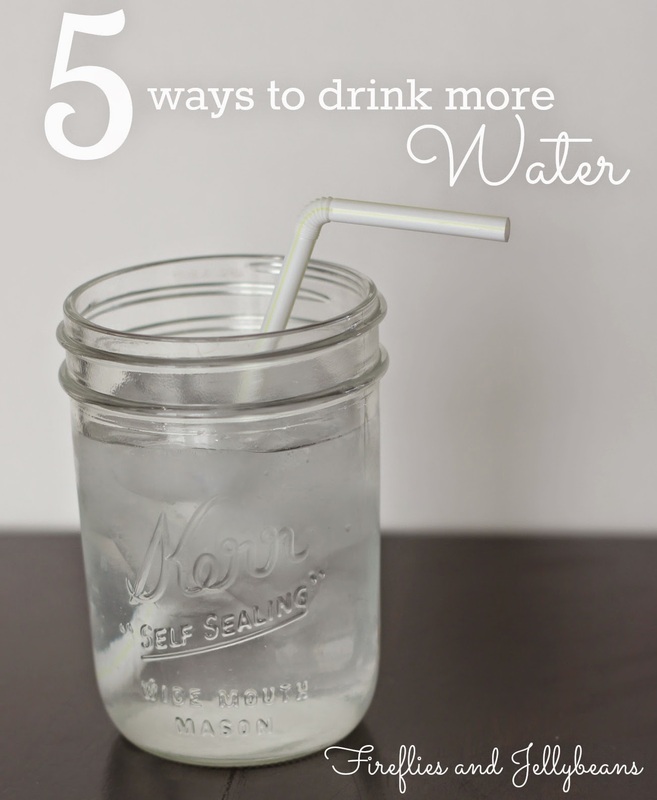 Here are 5 simple things you can do to help drink more water. 1. Get a fancy/cute cup. I love smoothies mostly for the cup they come in. I got a reusable drinking cup with a lid and a straw and I use it all day long. I even used vinyl to put my name on it. If you use outdoor vinyl it can go through the dishwasher. 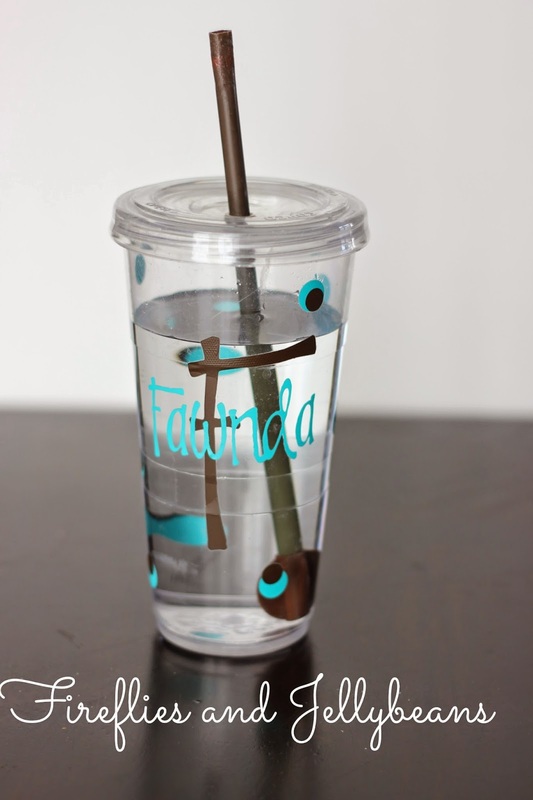 I drink so much more water when i use a straw. I also drink more water when it is cold. I buy 100 straws for $1 at target. 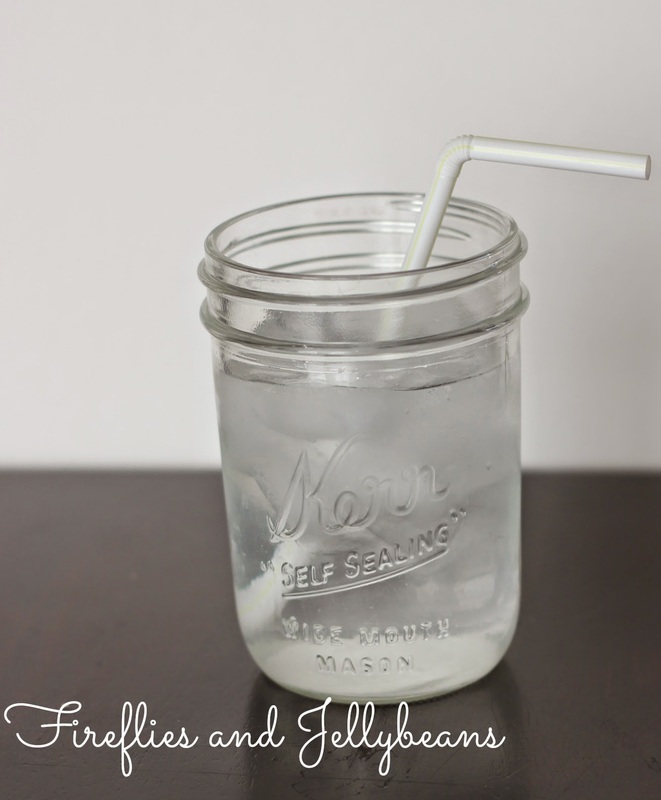 My kids LOVE to drink from straws too so they are drinking more water too. If you need a little flavor add some fresh or frozen fruit. The fruit that I like the best is: Lemon, Lime, strawberries and raspberries. 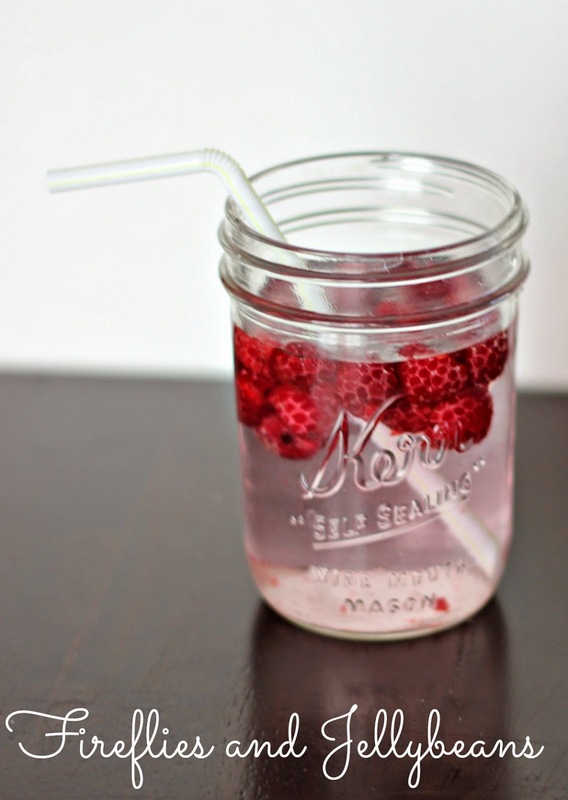 I love to add frozen raspberries, they act like an ice-cube and taste good too! 4. 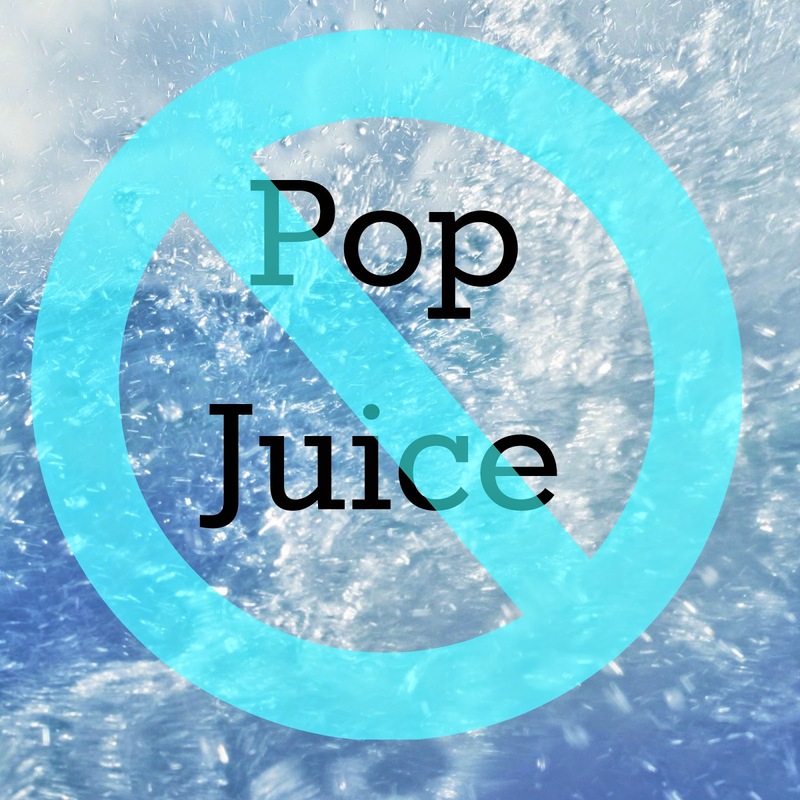 Don't buy pop or juice. We only have water or milk at our house. We have no choice but to drink water when we are thirsty. It has actually saved us a lot of money since out tap water is pretty good. I was able to sample the CamleBak Relay. When it was sent to me I wasn't sure I was going to love it. We have used other filtered pitchers and have not loved them... but we do really love the Relay. It filters water fast and it double filter's it too, on the way in and out of the pitcher. It is available at CamelBak.com, Target and Amazon. CamelBak has been developing innovative hydration products for 25 years. Their newest product, Relay, takes a new approach to the water filtration pitcher and is designed for the active person. Relay utilizes a unique filter with Double Filter Technology; it filters the water twice, once as you fill the pitcher and a second time as you pour. Relay's filter is pleated and contains plant-based activated carbon which delivers great-tasting water 10X faster than the leading competitor. The filter only needs to be changed every four months, twice as long as the leading competitor. Relay’s lid features side-locking latches to create spill-proof pouring and ensure that the lid stays in place while moving between the sink and the fridge. 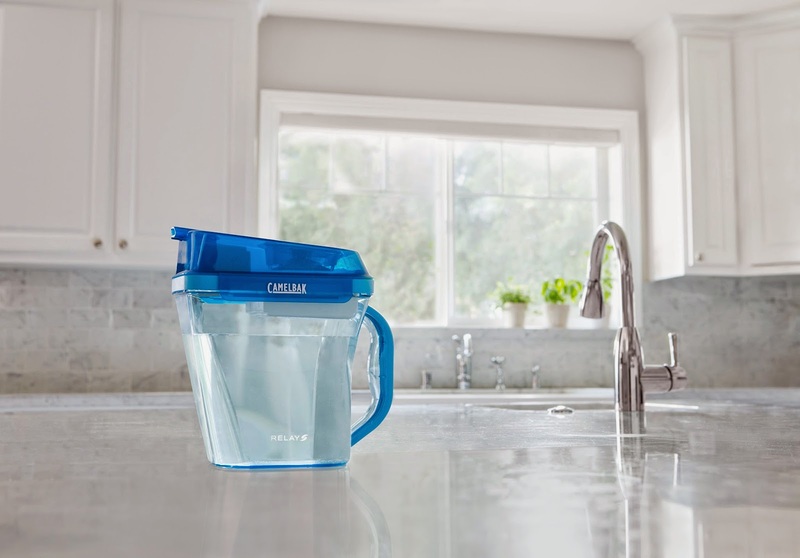 The pitcher shape is streamlined for better ergonomics and fits 10 cups of filtered water in a surprisingly small pitcher that easily fits in most refrigerator doors. CamelBak Relay is BPA free and dishwasher safe. Like all CamelBak products, Relay is covered by the CamelBak Got Your Bak™ Lifetime Guarantee.